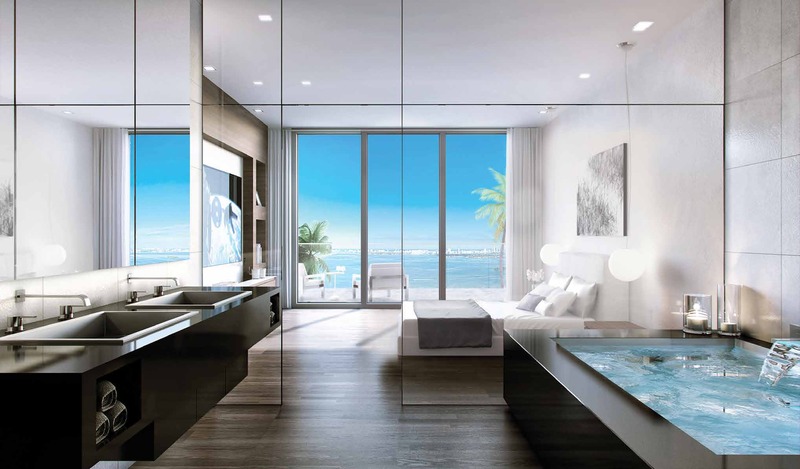 Related Group is starting to convert reservations into contracts at Gran Paraiso, where Yankees star Alex Rodriguez recently reserved a penthouse unit . An email sent out to brokers last week said that conversion would begin within days. 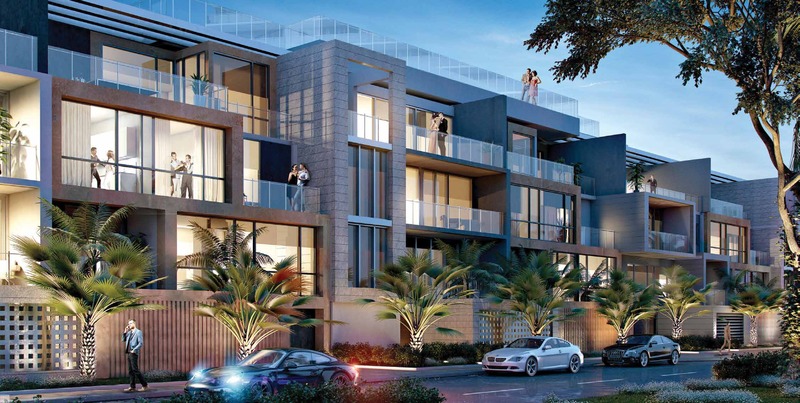 Sales began in May, and sales agents claimed in August that over 80% of units had been reserved, according to Michael Light. One of the buyers is a well known athlete. 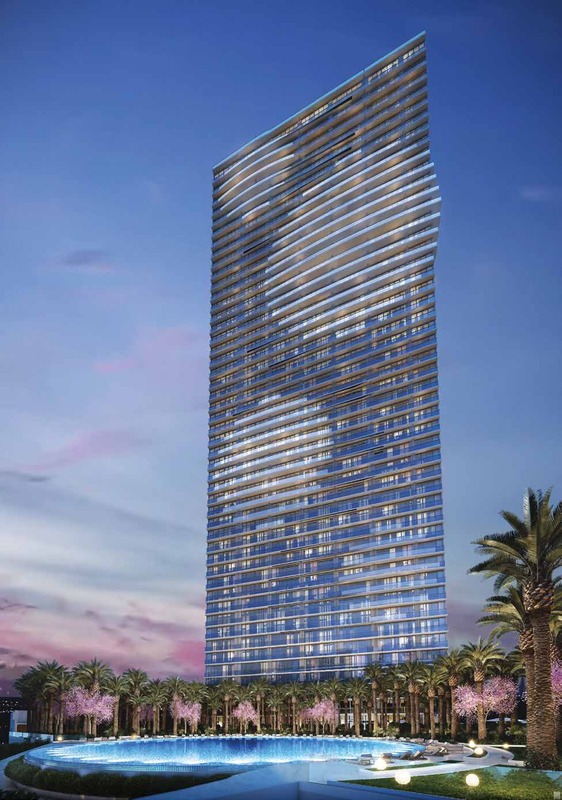 In a press release issued last month, the developer said that Alex Rodriguez had purchased a 3,200-square-foot unit on the 53rd floor. The sales price wasn’t disclosed. 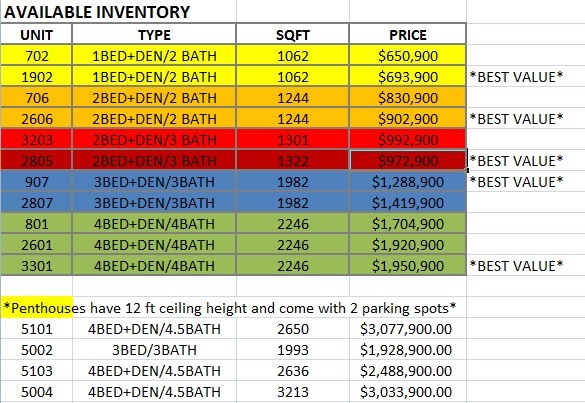 Units remain available to purchase, with prices starting at just over $600 per square foot. 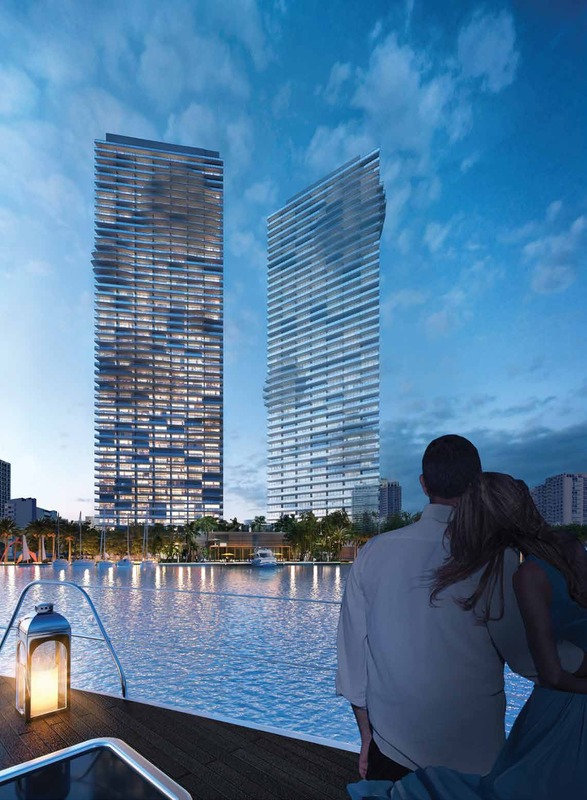 Three other towers at the Paraiso Bay complex are already under construction.